Tara joined the Masters Group in March 2015. She has over 10 years experience working in the financial industry. 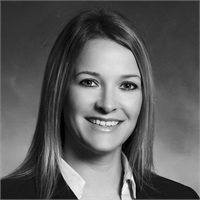 Her knowledge and experience is beneficial to our clients and aids us in providing unparalleled client service. Tara has a BS in Business Administration from Grand View University.